Your blinds will be made to measure in the fabric, colour or design of your choice. We can then deliver them and fit them in your home, school, nursing home, pubs & businesses. Whether it’s some new blinds for your conservatory, or a vertical, wooden or roller blind for your office, we will be able to help. 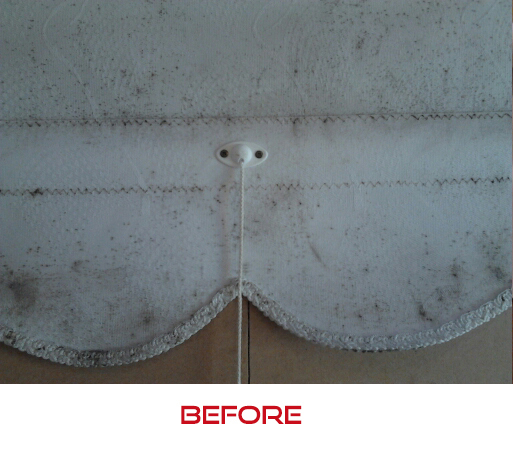 We can restore your old blinds. 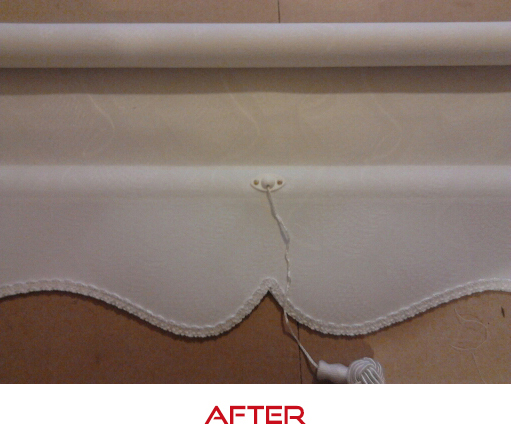 We provide a blind repair service , we also reverse and remodel old roller blinds at lower cost than purchasing new ones. also we re-cord and repair old venetian blinds.